Behrens Moving Company is the Fond du Lac mover trusted for household and commercial relocations throughout the State of Wisconsin. Since 1926, we have been earning this trust through performing quality moves as full-service Fond du Lac movers and as a member of the Better Business Bureau. As an agent for Allied Van Lines, we have limitless capabilities for handling local, intrastate, interstate and international moves. We surpass other Fond du Lac moving companies in our ability to provide a stress-free relocation experience. Behrens Moving Company transports medical equipment and laboratory equipment for hospitals, physicians’ offices and other facilities. We move all types of medical and lab equipment, from MRIs and x-rays to hospital beds and centrifuges. 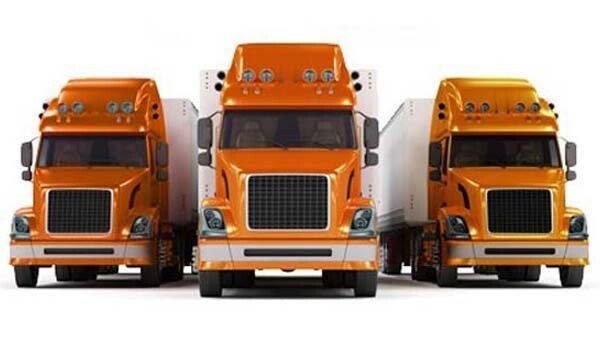 We are an agent of Allied Special Products, meaning that we have the specialized equipment, global resources and trained personnel to handle these moves. Laboratory moving and medical equipment moving is one of our specialties.